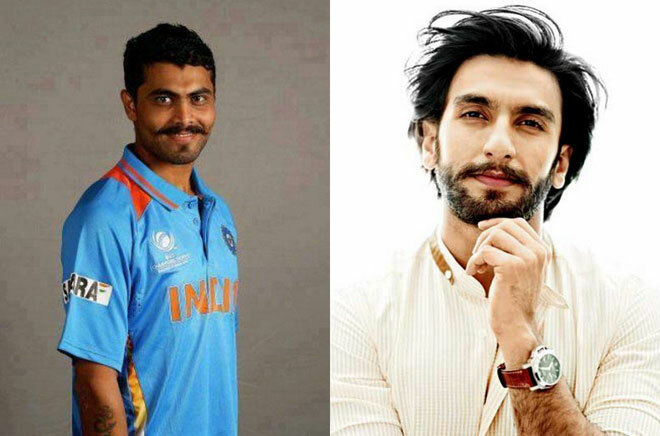 After Paan Singh Tomar, Bhaag Milkha Bhaag and Mary Kom, Bollywood is all set to have one more film based on the life of a famous Indian sportsperson. This time, the biopic will be on the life of Indian cricket team captain Mahendra Singh Dhoni. Although the Biopic, M S Dhoni: The Untold Story, schedule has been shifted further couple of times in past because of financial reasons and unavailability of M S Dhoni but now it’s all set. 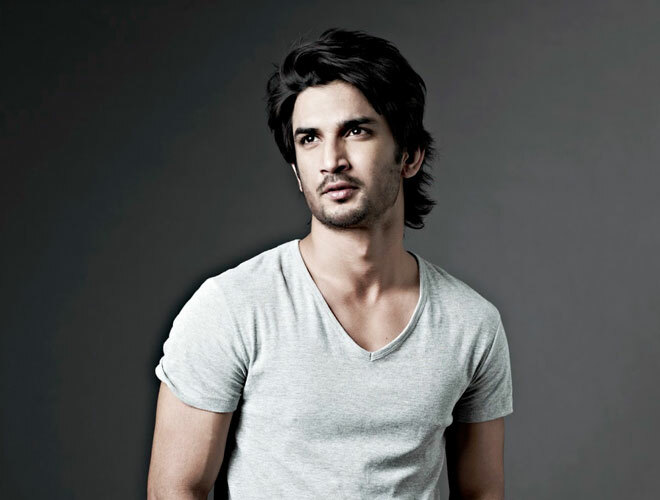 Sushant Singh Rajput has been playing M S Dhoni in this movie and he has been working very hard to give his 100% to his once-in-a-lifetime movie. Although Sushant has already had a few meetings with Dhoni but he doesn’t want to leave anything to chance, and that’s why he visited Dhoni’s hometown Ranchi and met cricketer’s close friends from college as well as school to get and insight into Dhoni’s life. Here are the 14 things you may not know about MS Dhoni’s Biopic. 1. The movie, MS Dhoni: The Untold Story, has budget of Rs. 80 crores. 2. M S Dhoni alone was reportedly paid Rs. 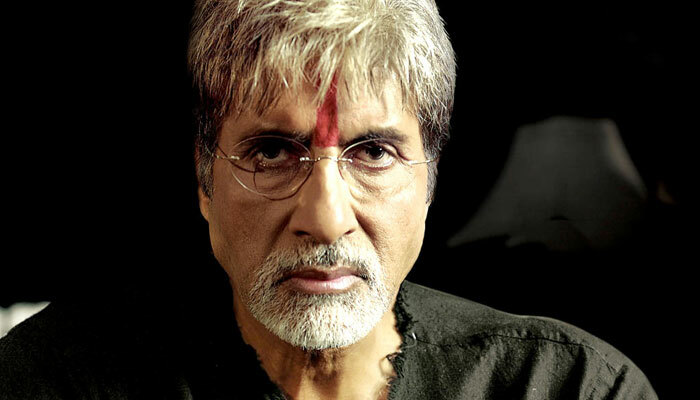 40 crores just to allow the filmmakers to make this movie. 3. For this movie, Sushant has trained with former Indian wicketkeeper Kiran More for more than a year. 4. Sushant visited MS Dhoni’s hometown Ranchi, where he met Dhoni’s childhood friends and coach to get an insight into the cricketer’s early days. 5. 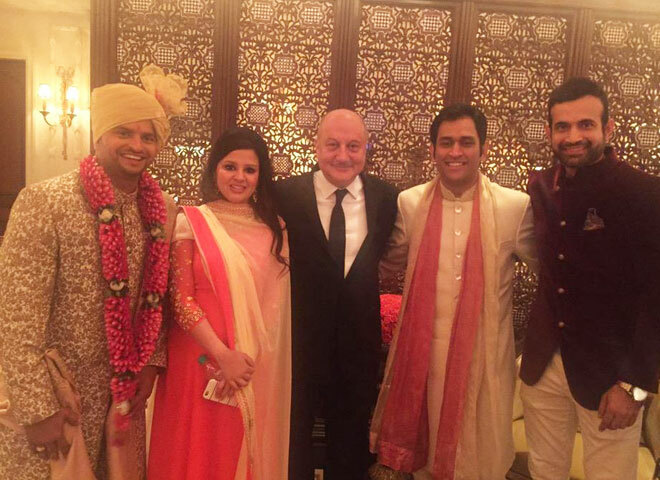 Veteran actor Anupam Kher will be seen in the film as M S Dhoni’s father Pan Singh. 6. 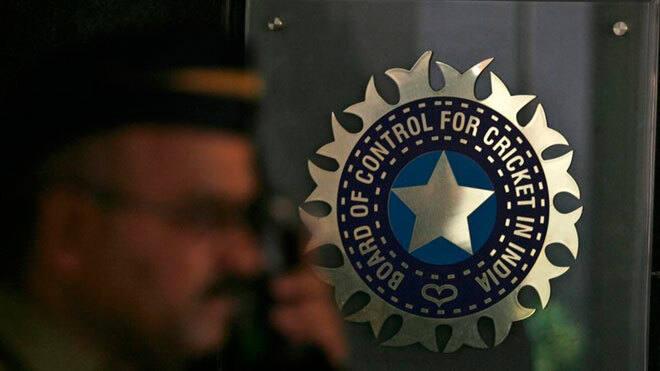 BCCI reportedly demanded Rs. 15 crores for the footages of Dhoni’s cricket matches but the filmmakers have refused to pay such a huge amount. 7. The film’s shoot had to be delayed several times because Dhoni’s retirement from test cricket, birth of his daughter and also some financial issues. 8. Initially it was scheduled to release in first quarter of 2015 but because of delays, now it has pushed to release on October 22, 2015. 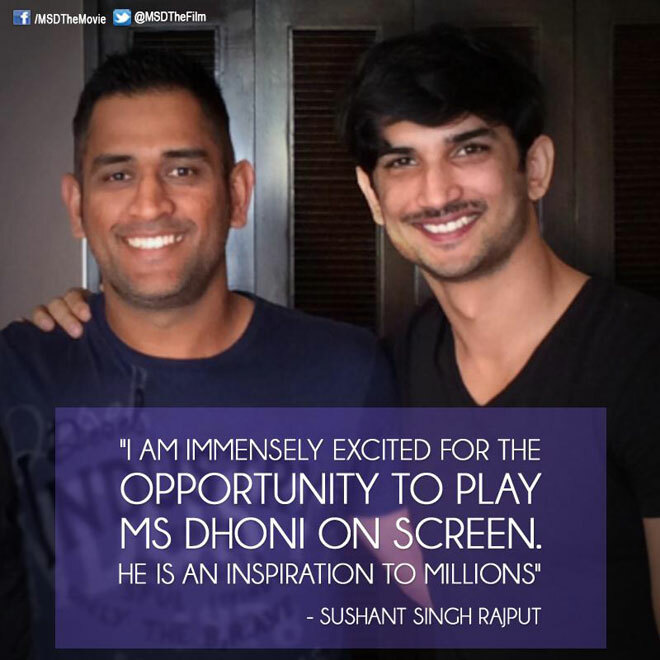 Confirmed by Sushant on Twitter. The Film MS Dhoni-The Untold Story releases October 22nd. 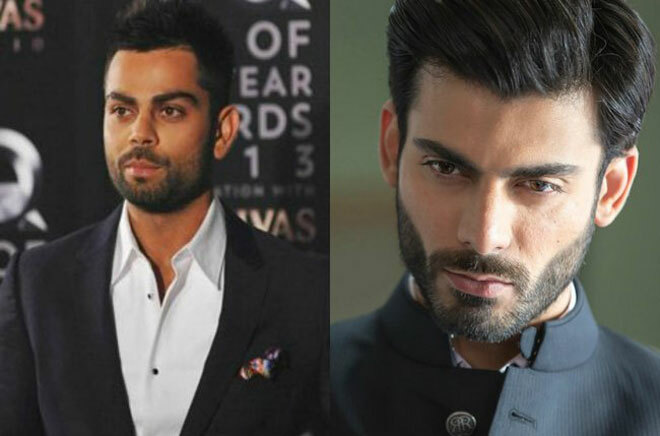 Fox Star Studios and Inspired Entertainment to Co-Produce. 9. 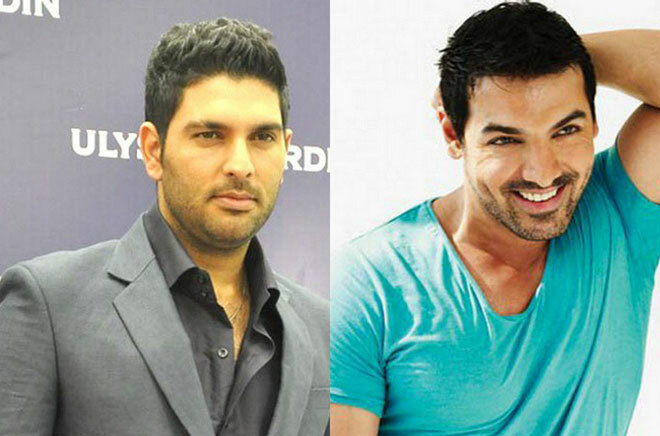 Reportedly, cricketers Harbhajan Singh, Yuvraj Singh and some other cricketers will be playing small parts in the film. 10. Parineeti Chopra will be playing the role of Dhoni’s wife. This pair has been seen previously in Movie Shudh Desi Romance and people loved their chemistry. 11. 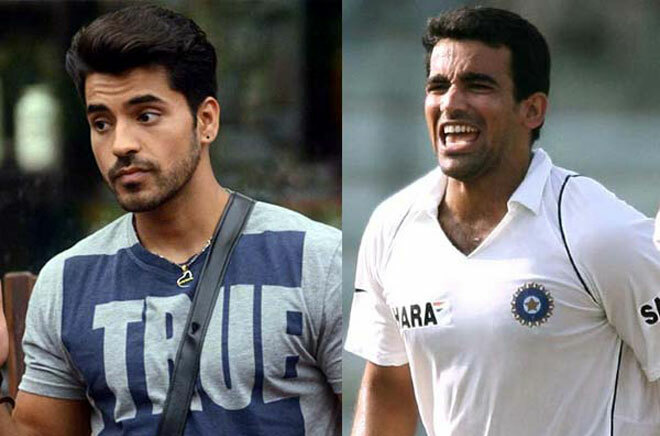 Superstars like John Abraham, Fawad Khan, South Indian actor Ram Charan Teja, and Bigg Boss winner Gautam Gulati, will be playing as different cricketers from the Indian cricket team. 12. Dhoni’s wife, Sakshi Dhoni, confirmed the poster release on Twitter. Clearing out all those rumours being carried out past few days.It was all false.. Here you go ….BOOM !!! 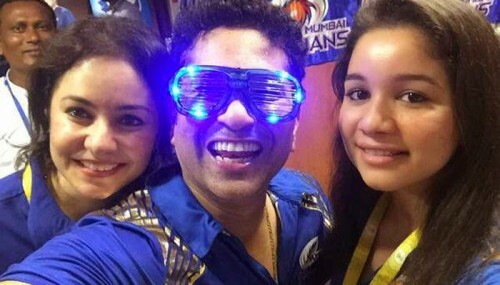 Sachin Tendulkar Posted These Selfies Proving He Is Still A Young Bo..